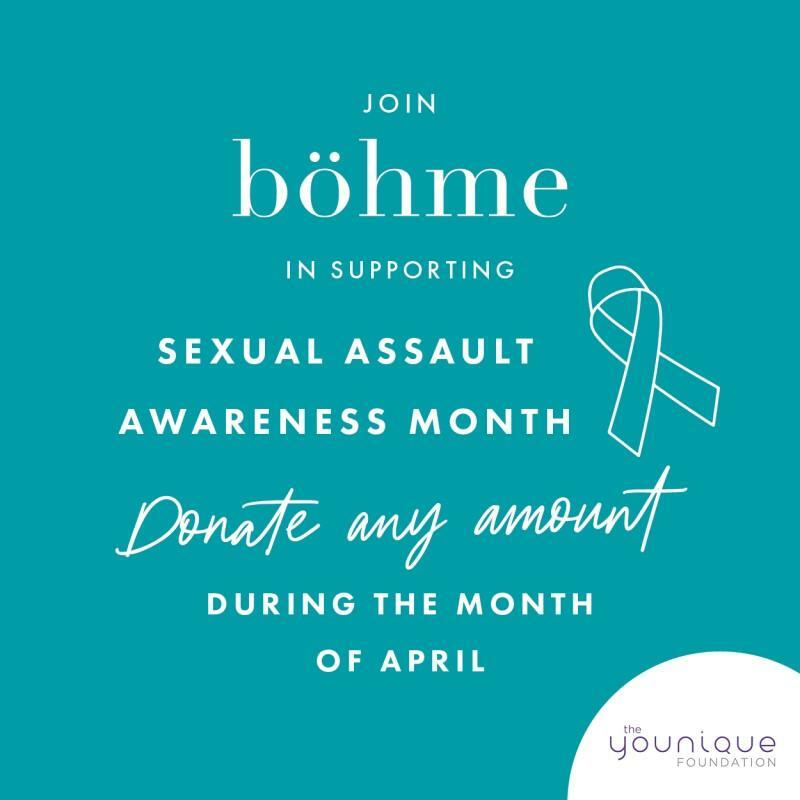 Bohme for SAAM--Donate any amount today! Residents and visitors to the popular Idaho Falls area will enjoy Grand Teton Mall, where the choices are endless. 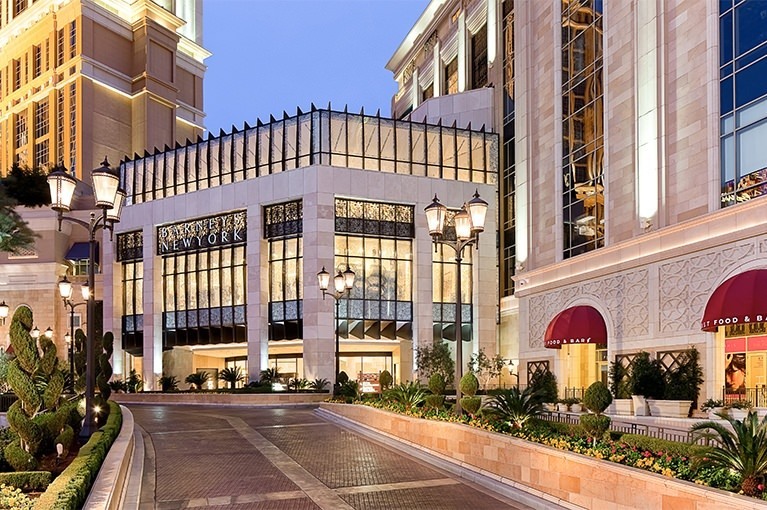 From fantastic shopping to delicious food and fun for the whole family. When you need a break from skiing and sightseeing nearby, stop in to shop and grab bite at one of the casual restaurants serving up your favorites.